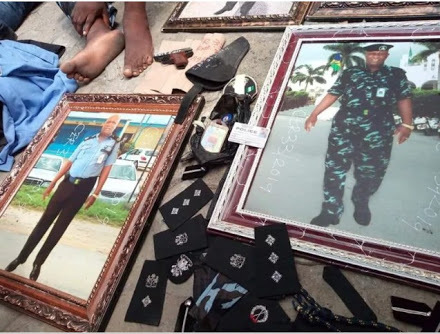 The Akwa Ibom State Police Command has arrested a fake Assistant Commissioner of Police, identified as Kingsley Udoyen. 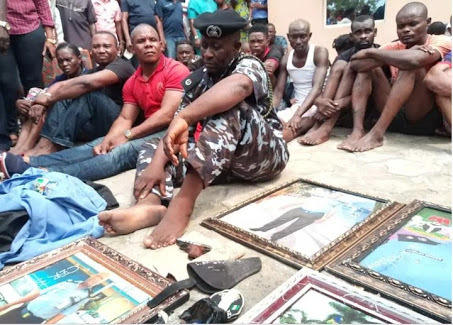 Parading the suspect at the Command Headquarters in Uyo, the Commissioner of Police, Akwa Ibom State, Mr Musa Kimo said that Udoyen had until his arrest at No. 3 Stadium Road, Abak, used the fake ACP position to defraud and threaten unsuspecting members of the public.